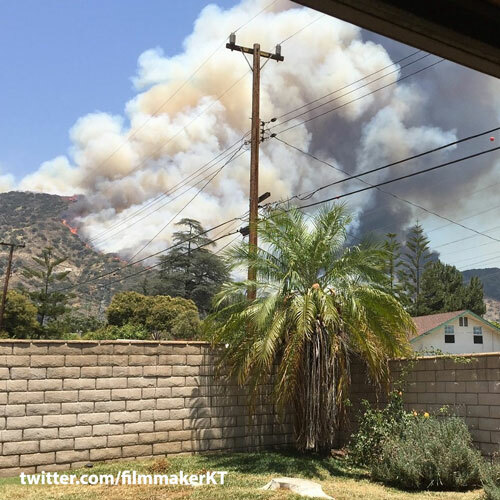 Two brush fires burn in the Angeles National Forest above Azusa and Duarte on Monday, June 20, 2016. 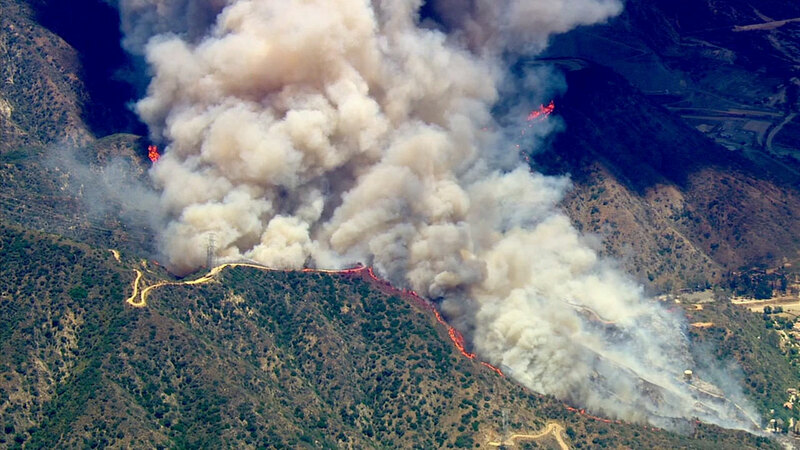 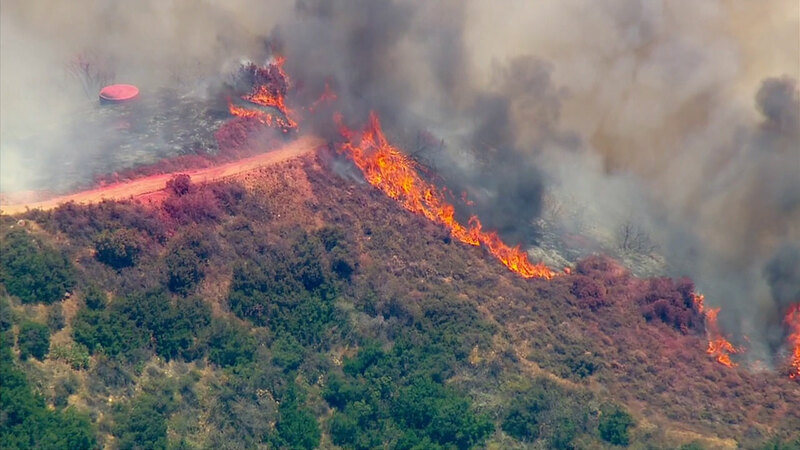 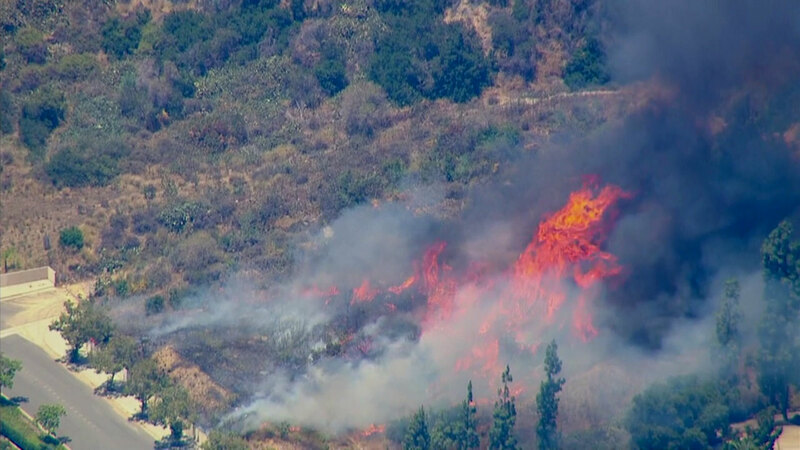 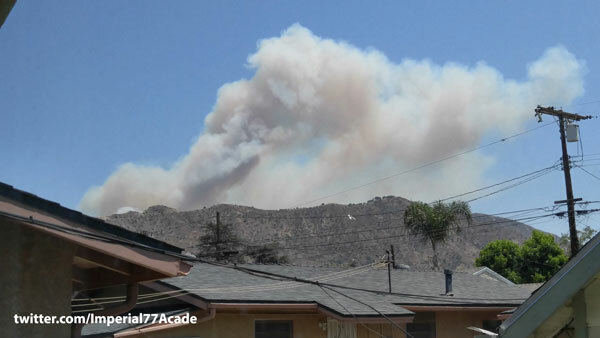 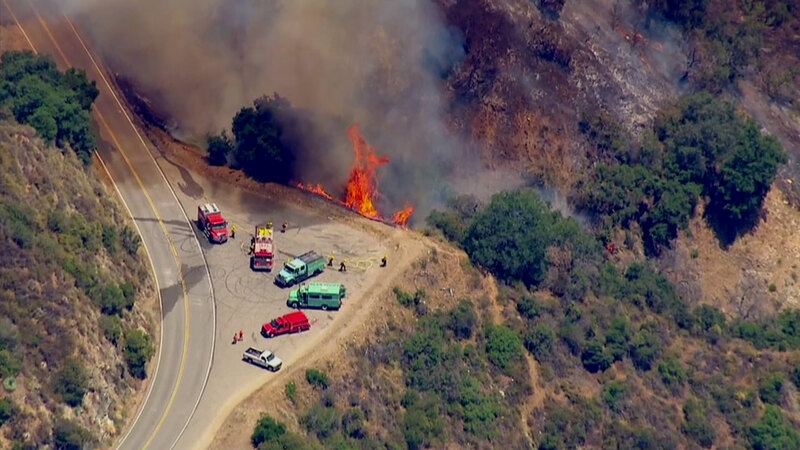 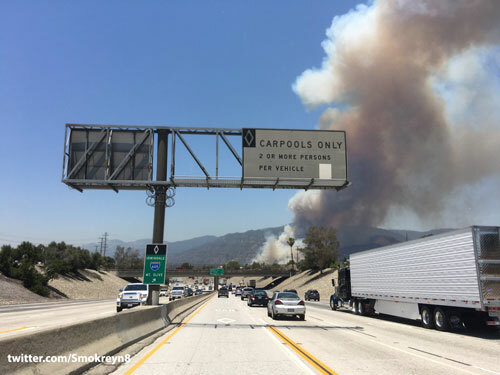 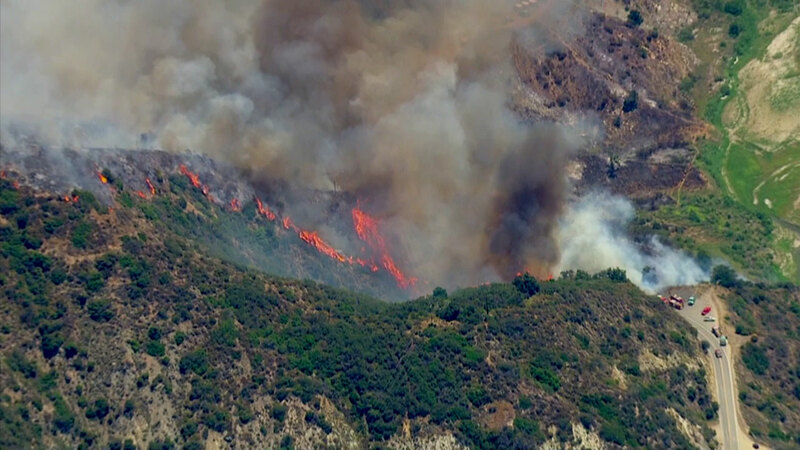 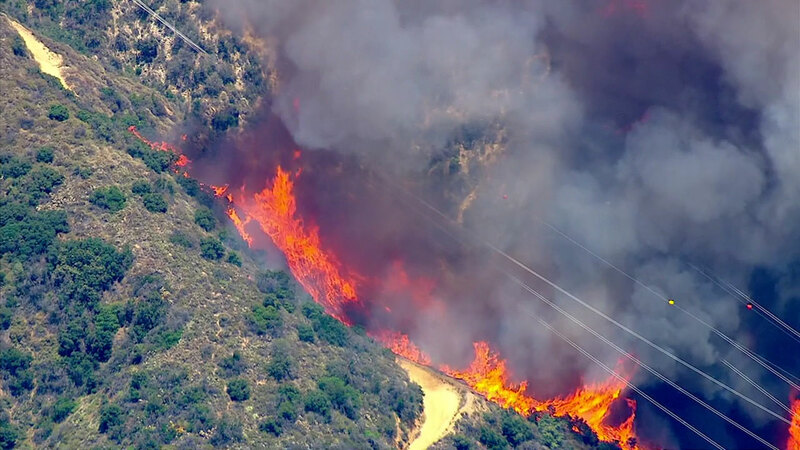 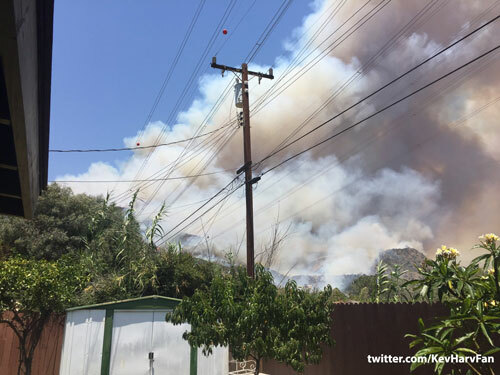 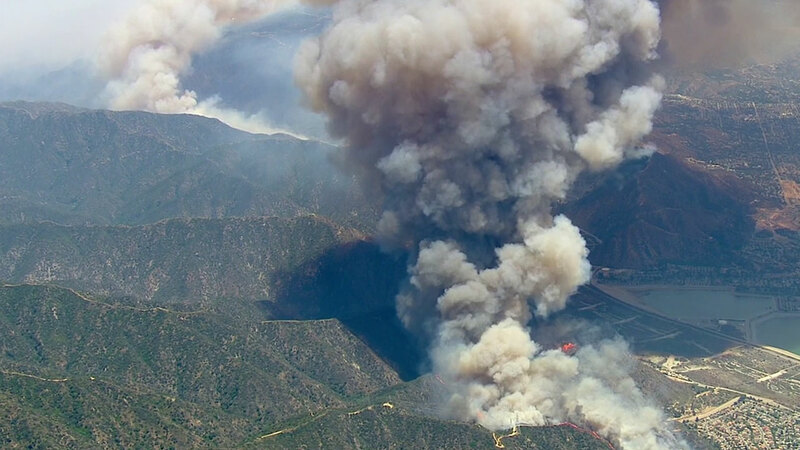 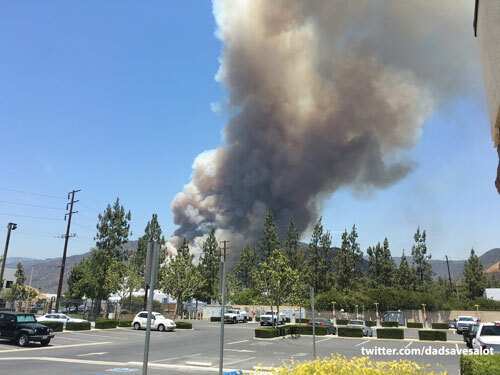 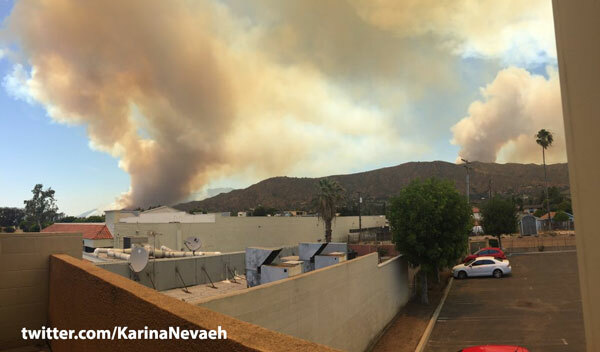 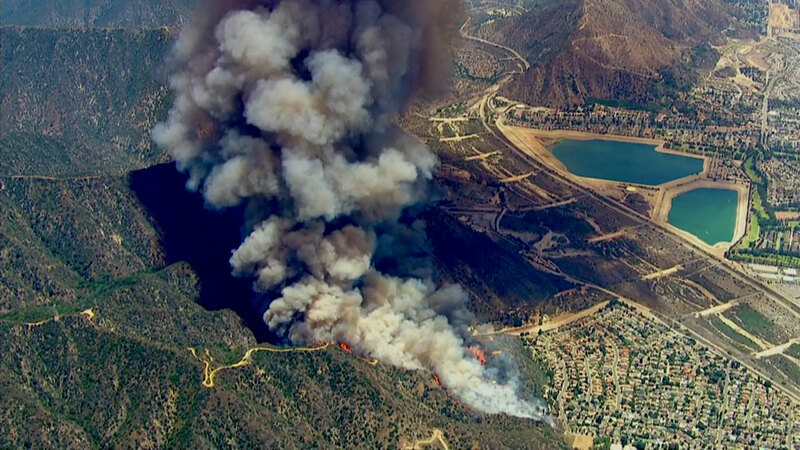 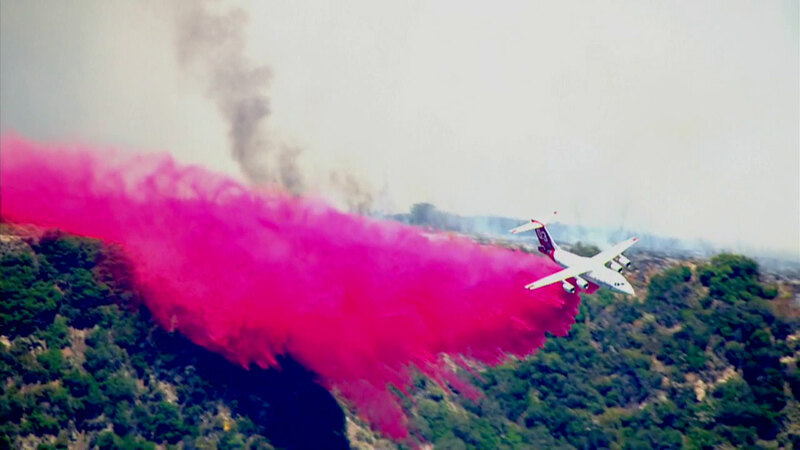 AZUSA, Calif. -- Two fires erupted in the Angeles National Forest right above Azusa and Duarte Monday afternoon, charring a few thousand acres and prompting evacuations of nearby communities. 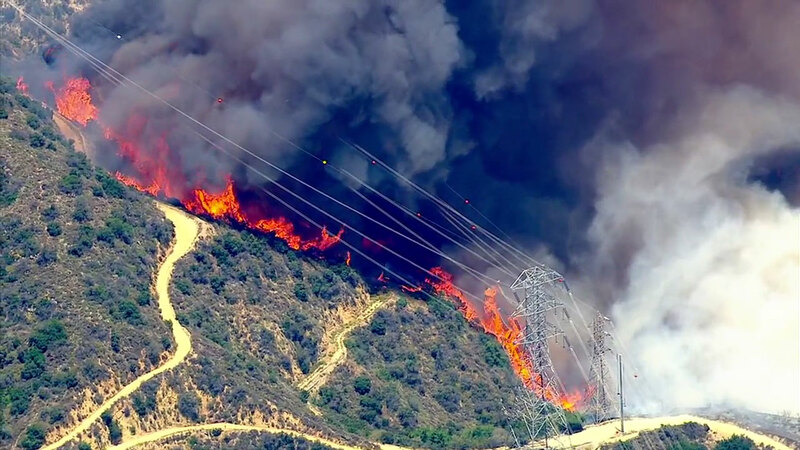 The fires come on the first day of summer amid record-breaking temperatures.